In an hour-long special on Rep. Gabby Giffords (D-Arizona) and her miraculous recovery, ABC's Diane Sawyer ruined it in a segment about the Congresswoman's political future. "Staying upbeat, even during the unsettling campaigns of 2010. When we all watched opposition sometimes become vitriol. After she voted for health care, she faced people in her district calling her a 'traitor,' booing her in town halls. "Someone even fired a gun into her office door. 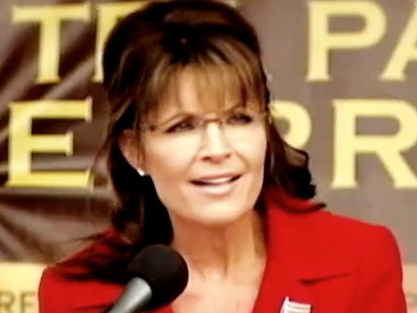 And you may remember Sarah Palin targeted her district with an ad that had a gun sight on it." Biden Cheers Unions At Campaign Event: "You Fired The First Shot"